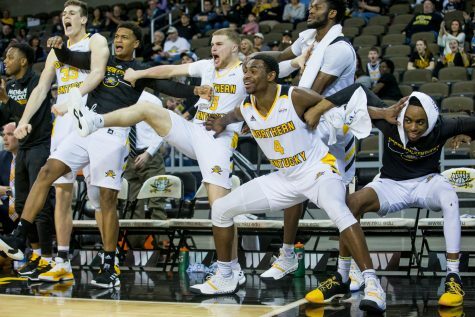 NKU men’s basketball team found their rhythm against Detroit Mercy 97-65. NKU moves 9-3 in the Horizon League and 19-6 overall. The Titans moves 6-6 in the league and 10-14 overall.